Hello, friends! It's been a couple weeks since we've checked in. We have lots of garden photos and a couple recipes to share, but they need a little editing first so keep your eyes open for later this week. 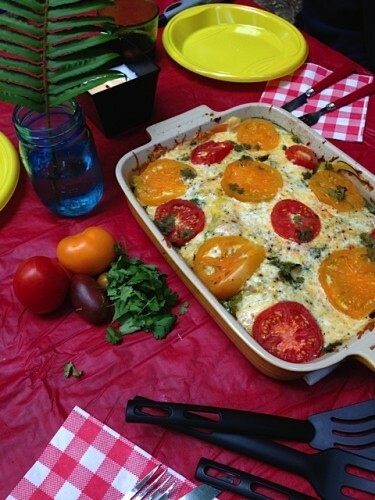 In the meantime, let's have another recipe round-up. 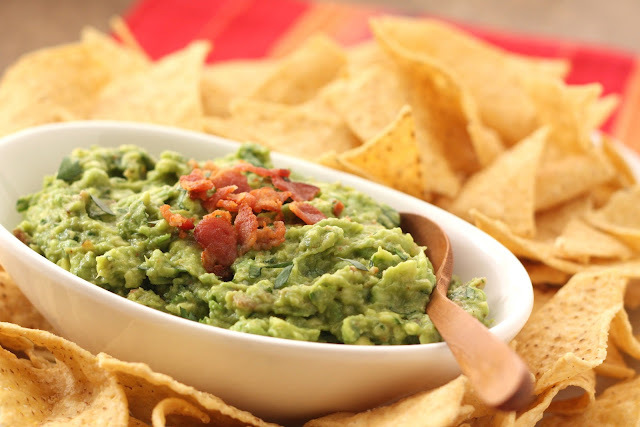 Guacamole is a favorite around our house; David learned to make his guac in Mexico. This recipe, which calls for bacon and roasted garlic, from Barefeet in the Kitchen must be tried. We'll using garlic from our garden. For us, Fridays are typically pizza night. The View from the Great Island shared a homemade pizza, which is made completely from scratch and takes less than an hour. Freshly made pesto sauce sounds like a great way use some of the basil that's sitting in a coffee mug on the counter right now. We're receiving summer squash regularly in our Brown Boxes now, so I'm on the hunt for new recipes. This summer squash recipe includes veggies and chicken and could probably be a quick meal for us on a busy evening. Head to Reluctant Entertainer to check it out. 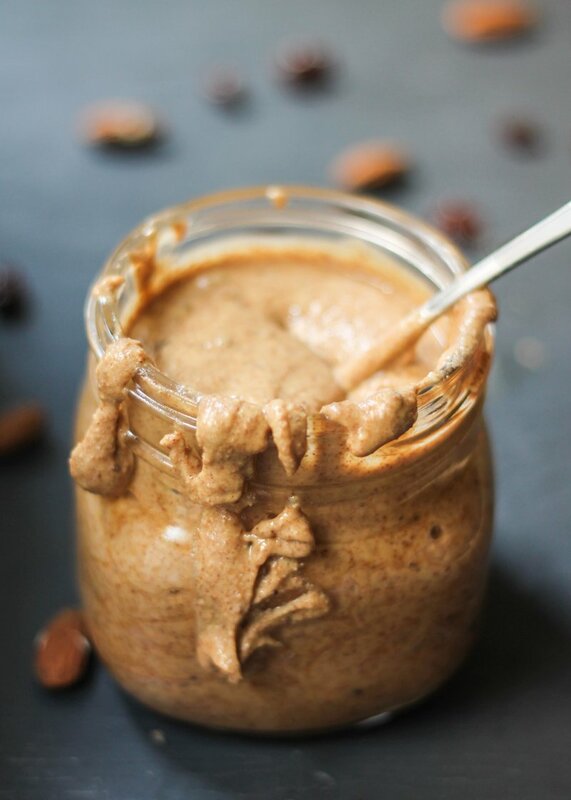 In keeping with the idea of making my own bread this summer, I think I may have to give this Ambitious Kitchen recipe for homemade vanilla cinnamon raisin almond butter a try. It sounds perfect for toast for breakfast. Now that the weather is quite warm, evenings on the patio must be accompanied by cold beverages. Place of My Taste has a quick round-up of beverages that will cool you off without the alcohol. I'm linking this post up with High-Heeled Love and My So-Called Chaos for the Weekly Round-Up. If you want to play along, click the button to join the party.